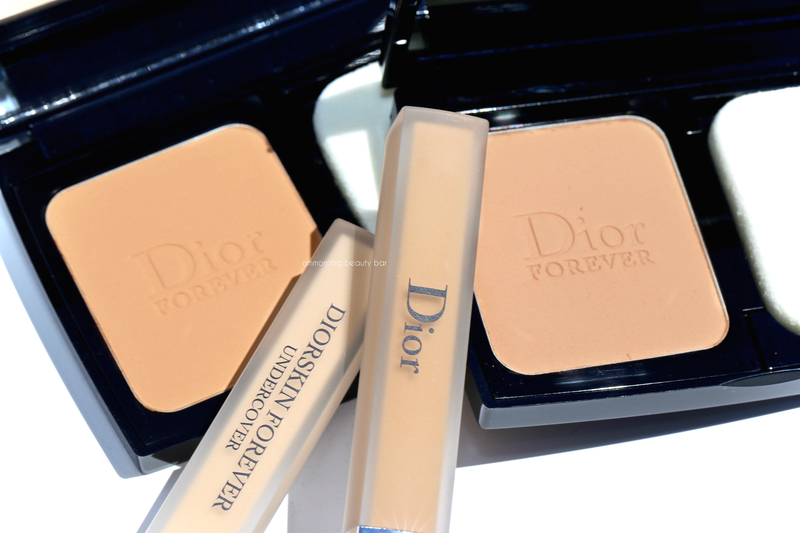 Dior has recently added to the Diorskin Forever range with a new powder foundation, Diorskin Forever Extreme Control (available in 12 shades), and concealer, Diorskin Forever Undercover (available in 10 shades) and I’ve been having fun testing out a couple of each these past few weeks. As someone who prefers a lightweight coverage in foundation, this baby is totally my speed — along with it being the perfect touch-up travel buddy AND providing a long-lasting flawless finish. Cue the angelic choir. Diorskin Forever Extreme Control Perfect Matte Powder Makeup (CAN $70.00) | Housed in the brand’s iconic navy lacquered casing, it also comes with a thin yet dense sponge to help provide a flawless application. 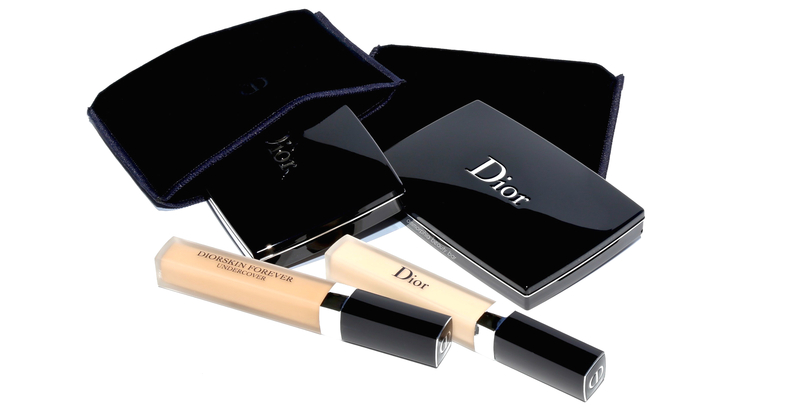 Created to work synergistically with the other Diorskin Forever liquid foundations in the lineup, this powder can also be used on its own — especially useful for those (like me) who prefer their coverage on the lighter side, but you do have the option available of building it up for a touch more opacity. 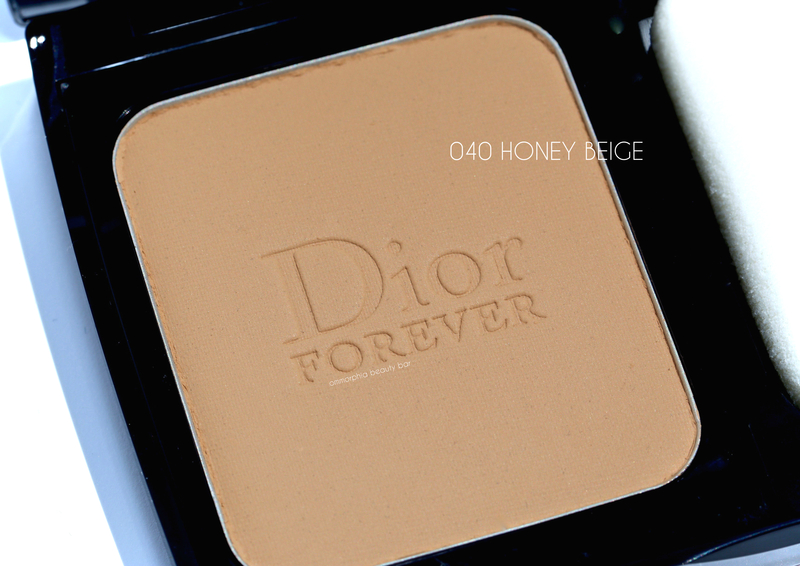 Right now, my favourite way to wear this foundation is almost in a setting-powder kind of way, in particular over the Diorskin Star Foundation; this combo offers up an incredibly flawless & poreless effect, without ever looking dry, cake-y, or mask like. An excellent product for those with oily & combination complexions, although its featherweight nature means it can also be worn on those with drier skin types; just make sure to thoroughly moisturize first. Diorskin Forever Undercover Concealer (CAN $42.00) | Housed in a slim frosted tube (so convenient in monitoring product usage) and bearing a beveled sponge applicator, this product has a 25% higher dose of pigments than anything in the Forever Fluid Foundation range. The wonderful thing about this concealer, is that it has a unique ‘elastic’ texture that offers pretty decent camouflage for imperfections (such as dark shadows, redness, small blood vessels), while being water-resistant (although I don’t see myself putting it through that test, unless it’s to see how it works through a major crying bout, lol) and provides fade-free wear for up to 8 hours. Very lightly scented, it lays down easily and seems to fuse with your skin throughout wear without any oxidation. 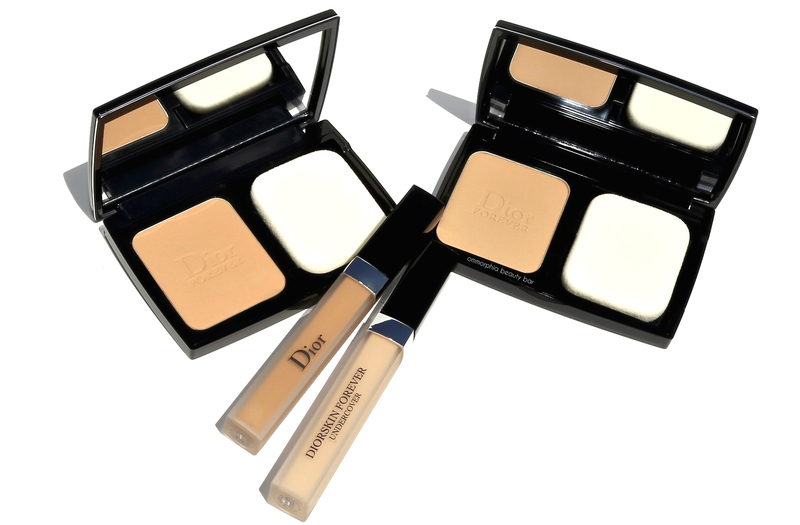 I don’t often reach for concealer, as I’m fortunate enough to not have any issues in that area that need correcting plus I find that all concealers tend to emphasize — rather than hide — any of my fine lines. That said, I have come to appreciate the consistency of this concealer, especially when used at the inner corner of my undereye area as well as the sides of my nose, as it gives me exactly the amount of coverage I need without looking overdone and neither does it break up with wear. As someone who is always on the prowl for high-performing foundations, I give the Diorskin Forever Extreme Control Foundation a total thumbs up. For starters, it’s so much easier to cart around for any touch-ups than a liquid would be, and more importantly, the finish meets all my criteria: lightweight but with a skintone evening-out effect while providing oil control. 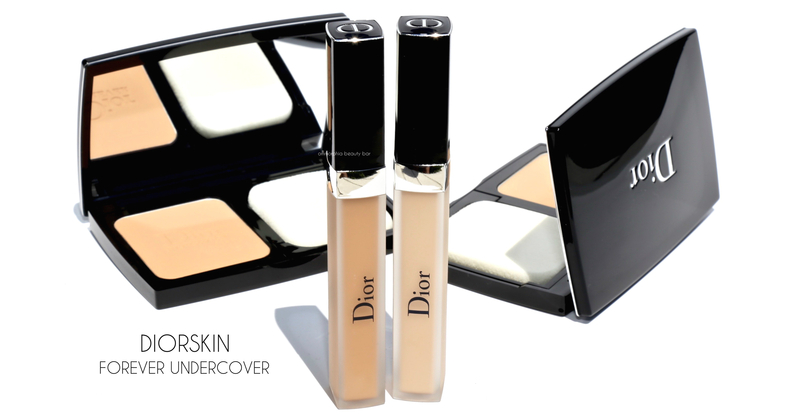 As to the Diorskin Forever Undercover concealer, I do like both the texture and the way it works along my skin, and if you’re in the market for something lightweight but which still manages to magically give good coverage, then you’ll need to check this out. After all, holiday season is upon us and when the lights come on after all those parties, you’ll want your skin to look damn fine (even if nothing else does).